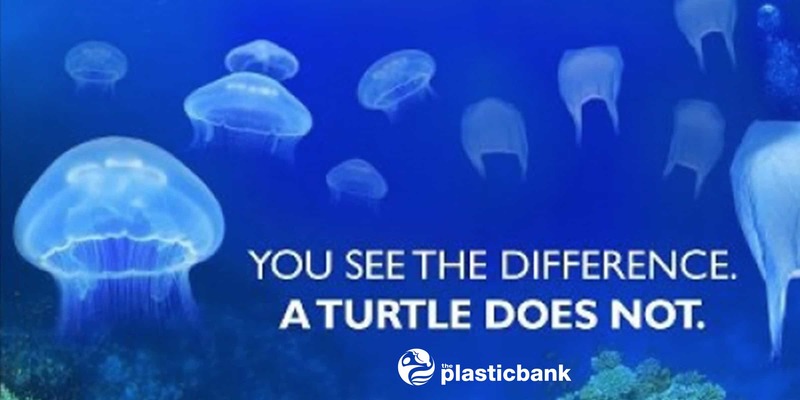 Marine debris is not only unsightly, it’s dangerous to sea life, hazardous to human health, and costly to our economies. Marine animals become entangled in debris, and even mistake it for food - often with fatal results. Divers, swimmers and beach goers can be directly harmed by encounters with marine debris or its toxins. The environmental damage caused by plastic debris alone is estimated at US$13 billion a year. For Me ocean is not only my work place, since I started diving in 1991 I see how pollutions changing this beautiful enviroment. Some people says Yes but we cant do nothing with that - but My answer is always that same - If You want to change something, start from yourself. For me its simple one plastic bag collected from the ocean means at least one resident of the ocean rescued. I am always happy to involve myself in Aware Projects - You can count on me! 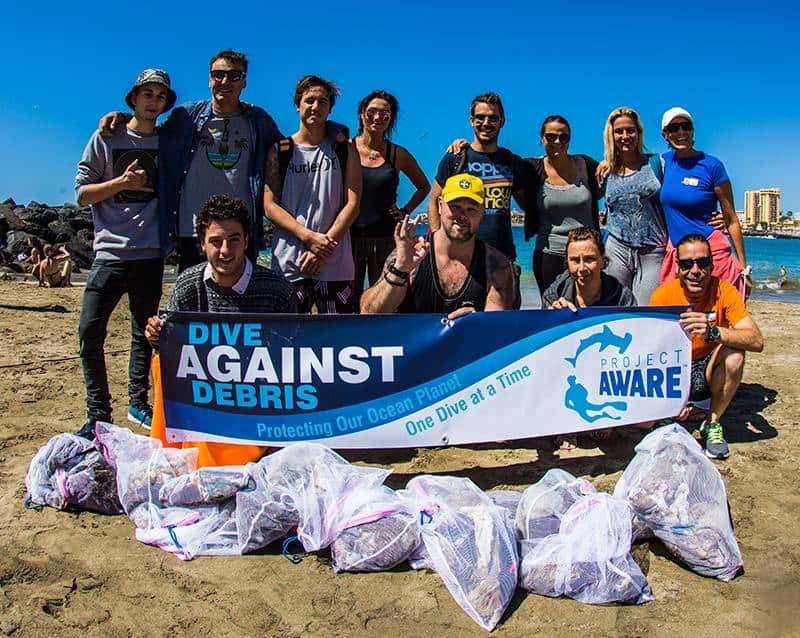 Project AWARE’s flagship citizen-science program, Dive Against Debris®, empowers scuba divers to remove marine debris from the ocean and report data on the types, quantities and locations of materials collected. 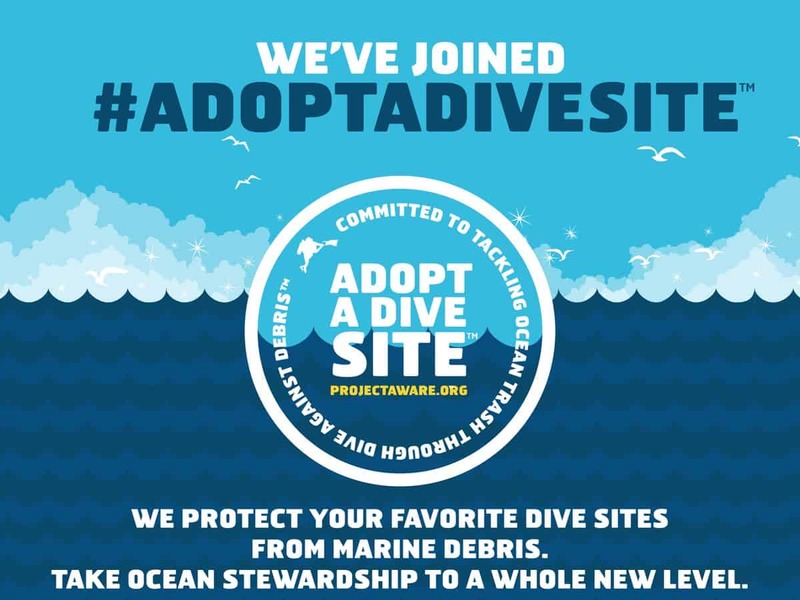 Since the program’s launch in 2011, more than 25,000 divers have participated in Dive Against Debris in more than 50 countries around the world, reporting over 500,000 pieces of trash. As the only underwater debris data collection program of its kind, Dive Against Debris both improves the health of ocean ecosystems through localized volunteer efforts and provides valuable information about underwater debris to help inform policy change. Harnessing the unique underwater skill set of the scuba diving community, Adopt a Dive Site urges scuba diving leaders around the globe – including dive instructors, dive centers and resorts – to engage in ongoing, local protection and monitoring of our underwater playgrounds. Seated within Project AWARE’s flagship citizen-science program, Dive Against Debris, Adopt a Dive Site is tailored to our most dedicated dive leaders: participants commit to carry out monthly Dive Against Debris surveys, reporting types and quantities of marine debris found underwater each month from the same location. 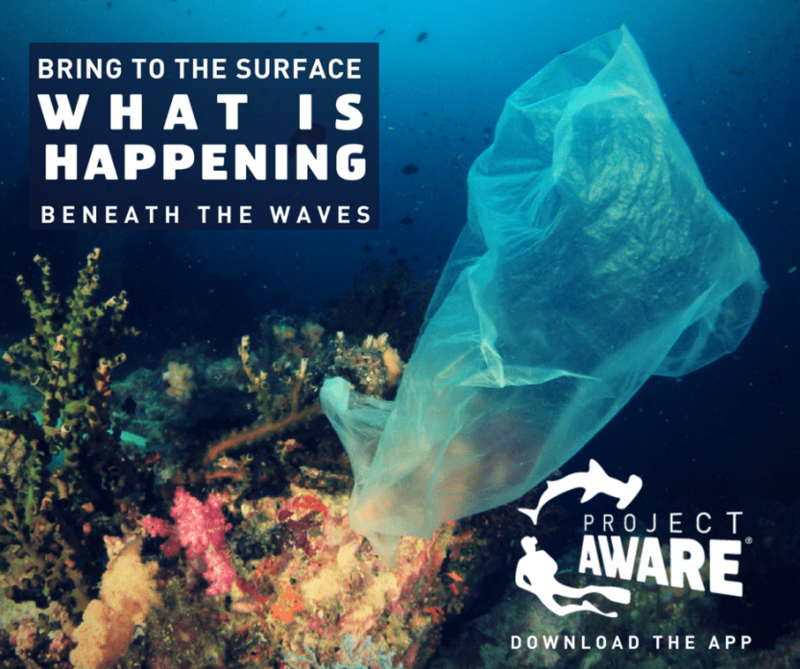 You understand the devastating impact that trash has on our ocean environments, but you also know the important role that scuba divers play in preventing, removing and reporting debris found underwater. Mobilize your community into action and empower a growing movement of debris activists across the globe. Teach the Dive Against Debris Distinctive Specialty Course! Remember together we can do more!